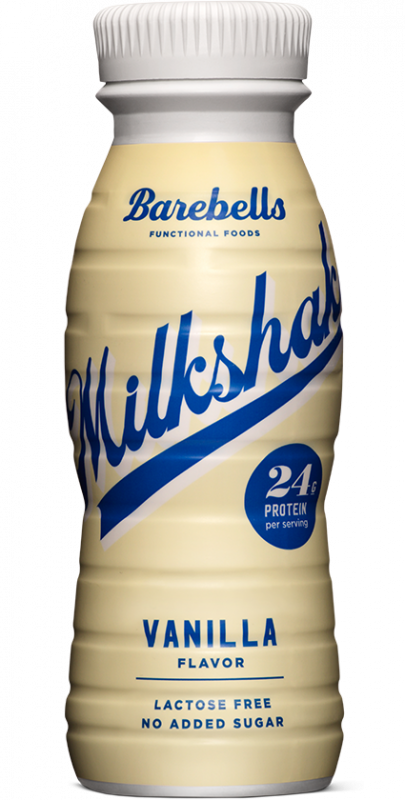 100 % chewable deliciousness – in seven classic flavours. 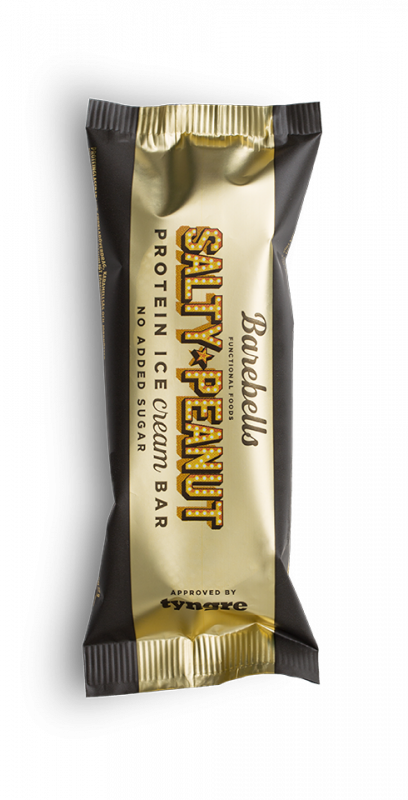 Barebells Protein Bars were born to satisfy both your taste buds and your abs. 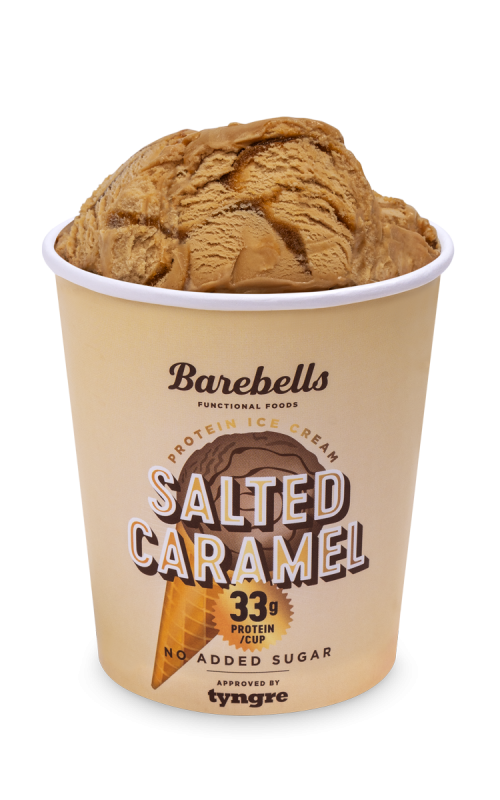 All low in sugars and with 20 grams of protein. 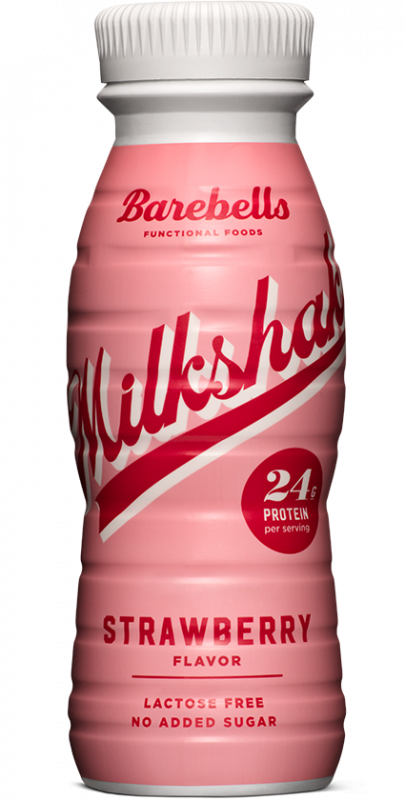 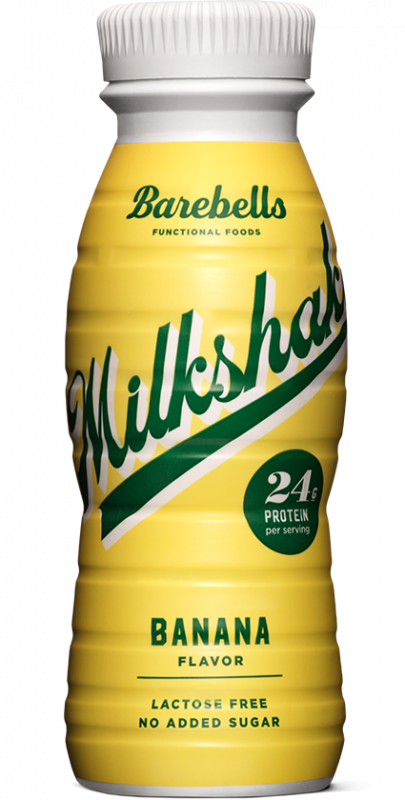 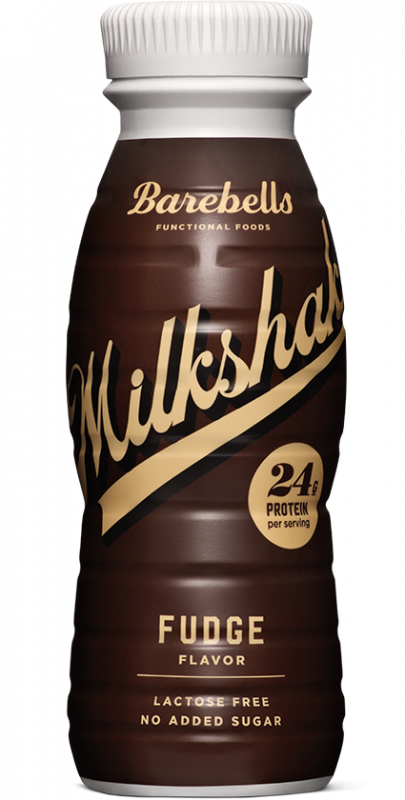 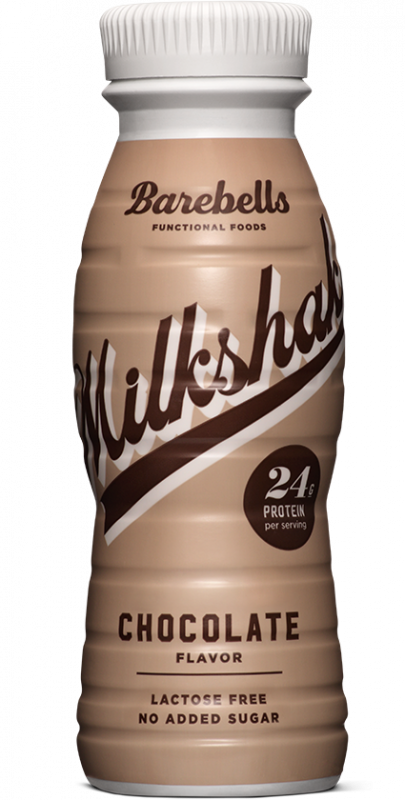 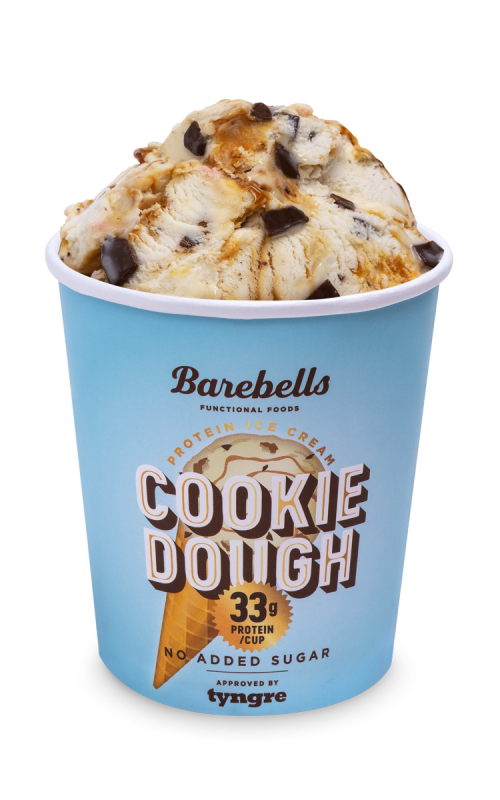 Barebells mouth-watering milkshakes with 24 grams of protein per serving comes in four irresistibly creamy flavours. 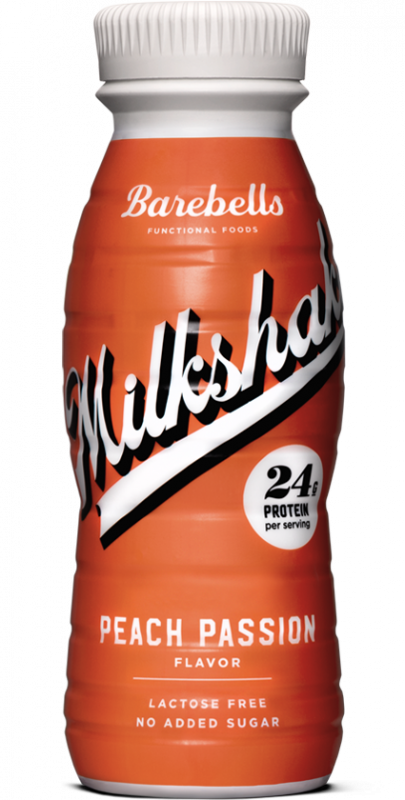 All are free from lactose and no added sugars. 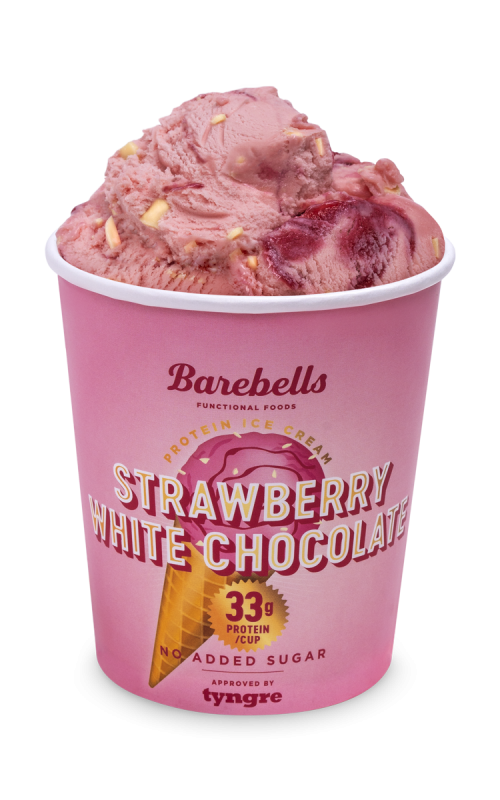 100% Barebellicious!